CBS All Access has announced they’re developing another new Star Trek series for the streaming service, marking the fourth full-length series of the long running sci-fi franchise for CBS All Access. 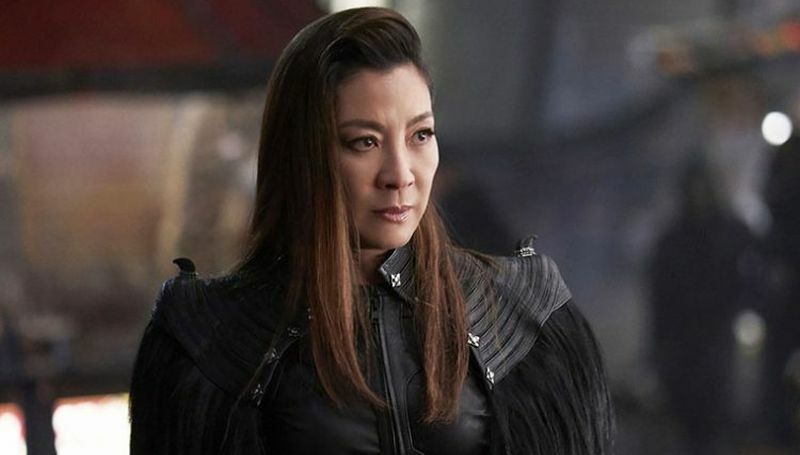 Discovery star Michelle Yeoh is set to lead the series which will follow her character Philippa Georgiou and her position as a member of the Starfleet black-ops division Section 31. The series will be executive produced by Alex Kurtzman (Star Trek: Discovery) and feature Bo Yeon Kim and Erika Lippoldt as showrunners. Yeoh was first introduced to the franchise with her role in CBS All Access’ first series Discovery, which proved to be a huge hit with critics and audiences alike and gave the streaming service a record number of subscriptions. Though her character was initially killed off early in the season, she was brought back through the Mirror Universe and maintains a recurring role on the series. She will be seen in the series’ second season, which is set to premiere on January 17. The black ops series, which is currently untitled, marks one of three new series currently in development, the first of which is a new series focusing on the character Jean-Luc Picard and seeing Patrick Stewart (Logan) reprise the role, as well as an adult animated series focusing on one of Starfleet’s less-important ships from creator Mike McMahan, story editor and producer of Adult Swim’s Rick and Morty.